Call our office at 225-343-1984 or send us an email. We are always looking to grow our team. For more information on how to join BRCAC, click here! 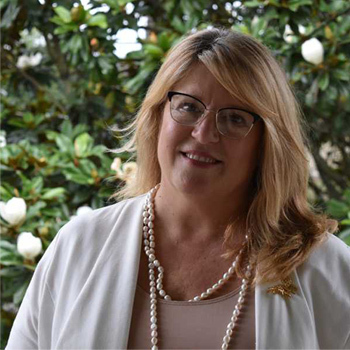 Toni currently serves as the Executive Director of the Baton Rouge Children’s Advocacy Center and the Vice-President of the Louisiana Alliance for Child Advocacy Centers. She is a Louisiana Master ACES trainer. She also serves on the Governor’s Advisory Board for Human Trafficking and the Legislative Task Force for Sexual Assault Prevention. A native of Baton Rouge, she has been a child and family psychotherapist for 30 years in the area of trauma and resiliency. Her work in developing and executing several therapeutic curricula for children impacted by trauma and disaster has been published in professional journals. She serves as needed with the Center for Mind-Body Medicine, D.C. as a member of the U.S. Faculty and Global Trauma Relief Team in Haiti, Israel and Gaza. 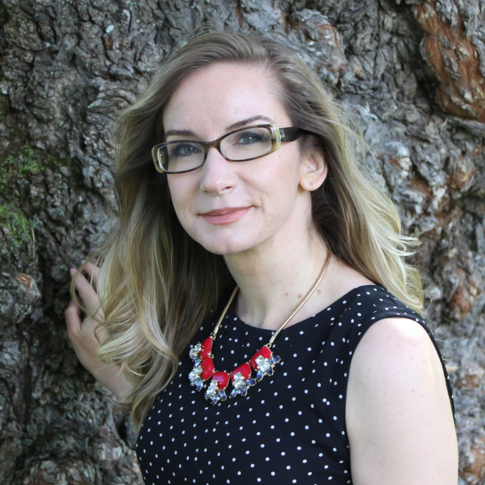 In this capacity she has worked to develop programs and train other healthcare professionals in trauma recovery, with an emphasis on programs for youth and secondary stress in their caregivers and providers. Locally, her work in Louisiana has included bringing wellness programs to disadvantaged populations, including the street homeless in Baton Rouge, children in urban school-based settings, and working with Coastal residents in the aftermath of Hurricanes Katrina, Rita, Gustav, Isaac and the Horizon BP Oil Spill. She has also served as Adjunct Faculty at the LSU School of Social Work. Toni is a wife and mother of four adult children. 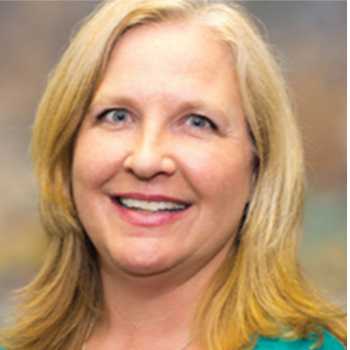 Suzanne Jolissaint, LPC, ATR is currently the Forensic and Clinical Services Director at the Baton Rouge Children’s Advocacy Center. Raised as an Army BRAT Suzanne has lived across the country and overseas exposing her to diverse groups of people and cultures, and her 18 year career working with abused children continued this trend. 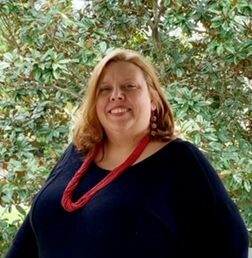 As a Licensed Professional Counselor and Registered Art Therapist Suzanne has provided trauma therapy, advocacy, training/education within Children’s Advocacy Centers (CAC’s) in Louisville Kentucky, Greenville North Carolina, Hartford Connecticut and back home in Louisiana, both in Jefferson Parish and now in Baton Rouge. Suzanne is trained in TF-CBT (Trauma Focused Cognitive Behavioral Therapy), CFTSI (Child and Family Traumatic Stress Intervention), ART (Accelerated Resolution Therapy) –an accelerated version of EMDR, and evidenced informed art therapy interventions. Suzanne is also a trained Forensic Interviewer through the National Children’s Advocacy Center (2003) and Finding Words Connecticut-Child First (2008). She has conducted over 1000 Forensic interviews within Louisiana, North Carolina, and Connecticut and has testified as an expert in Criminal and Family court. Suzanne served as a board member of the Connecticut Children’s Alliance, a leadership member of the State of Connecticut’s Human Anti-Trafficking Response Team (HART), Co-Chair of the HART subcommittee for forensic interviewing of victims of Commercial Sexual Exploitation of Children (CSEC), Connecticut Finding Words Faculty Member, Adjunct Professor at Albertus Magnus College Master of Art-Art Therapy Program, member of the American Art Therapy Association (AATA), and is member of the American Professional Society on the Abuse of Children (APSAC). Suzanne is a wife and “bonus” mother to three adult children living in Massachusetts and Ohio. Jennifer is a Virginia native who has lived in Louisiana for 13 years. She has worked in various customer service management fields for 15 years. She has also been involved with event coordination for various retail stores including Barnes & Noble for the last 17 years. Her primary focus at the BRCAC is to coordinate logistics throughout all of the multiple programs of the CAC. She is the first point of contact for our survivors at the Center and enjoys conveying a sense of welcome and hospitality for survivors and partners visiting the Center. Jennifer resides in Denham Springs with her husband, son and pets. David St. Romain has spent the past 20+ years recording, traveling and entertaining thousands of people as a Billboard charted singer/songwriter with a long history of public philanthropic work. From years of giving to St. Jude and other great causes dealing with the needs of children, it was in 2018 that he decided to take a leap of faith and begin a full-fledged effort to help put a stop to child abuse. 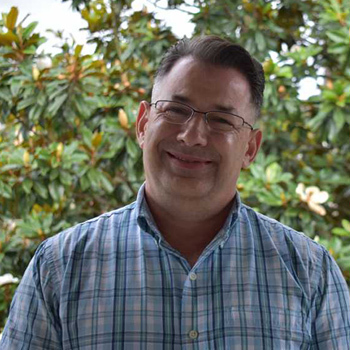 While bringing his perspective as a survivor, David continues to reach thousands of adults and children in the local Baton Rouge community through education and public outreach on all levels of media. Kaliko has worked with the BRCAC for over 8 years in various roles. She started as a forensic interviewer and is now working as the Family Advocate and group facilitator. Kaliko’s main job is to welcome and connect with families as they enter the Center during their crisis. She provides a thorough assessment and screening and links the child and family to important resources from food and shelter to resources available to victims of crime. She also works as a child sexual assault group facilitator at the Center and in West Baton Rouge. 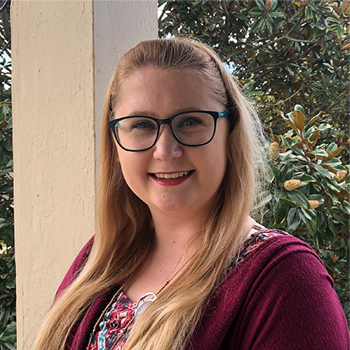 Kaliko received her Bachelor’s Degree from University of Phoenix with a major in Human Services and is currently working towards her master’s degree and licensure in Clinical Mental Health Counseling at Walden University. She received child forensic interview training from the National Children’s Advocacy Center in Huntsville, Alabama. Kaliko hails from Hawai’i and brings years of experience working primarily with women and children. She and her fur baby Makana are proud to call Baton Rouge their home. Lauren Evans received her B.S. in Child and Family Studies with a Minor in Psychology from Louisiana State University. Before coming to the BRCAC, she worked as a part- time Forensic Interviewer for the CARE Center in New Orleans.Lauren has received advanced specialized training through the National Children’s Advocacy Center to interview children impacted by violent crime in a way that empowers them and avoids retraumatizing them. 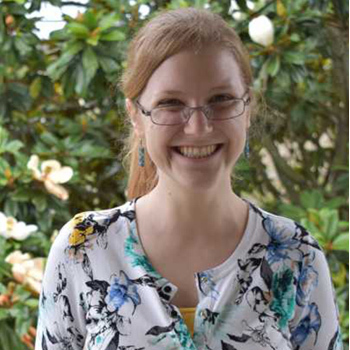 Lauren serves as the liaison with Law Enforcement and Child Protective Services for the BRCAC. Jada received her Master’s Degree in Social Work from Louisiana State University. During her time in the master’s program at LSU, she became specialized in child and youth with a focus on at-risk youth. 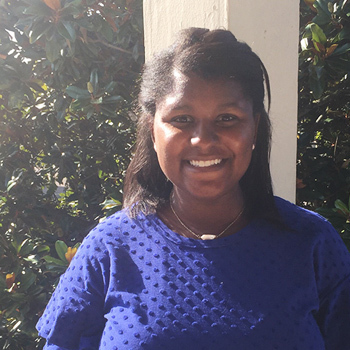 Jada is trained in crisis intervention and trauma-focused cognitive behavioral therapy. 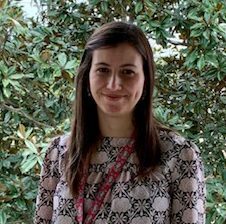 Jada has joined the BRCAC team as a trauma-focused therapist providing individual, group and family therapy at the Center and offsite. Charletta earned her Bachelor’s and Master’s Degrees from Louisiana State University. Charletta is highly skilled in working with at-risk families, individuals, couples, and she possesses extensive experience in program management. She is a firm believer in using evidence-based treatment approaches to effectively intervene and empower families coping with a myriad of dynamics often associated with trauma. 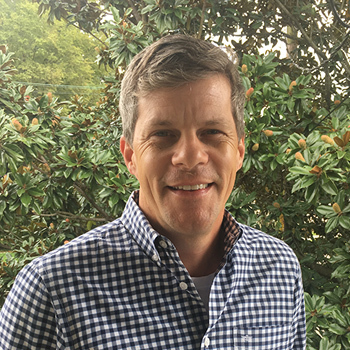 Gino graduated from Tulane University in 1994 with a Master’s Degree in Social Work. He also earned a MHA from the University of St. Francis. Presently, he is employed as the Program Director at The Secured Forensic Facility for the State of Louisiana. He also has maintained a private practice for the last 15 years and has been a contracted employee with the BRCAC for the past 5 years. 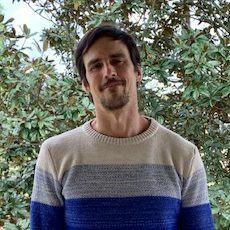 He has extensive experience over the past 25 years working in the area of sexual trauma with both children and adults, including working with minors with problematic sexual behaviors. Robyn received her Master’s Degree in Social Work from Louisiana State University. She is Licensed by the State Board of Social Work to practice psychotherapy. 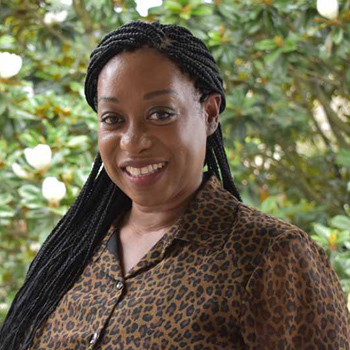 Her primary role at the BRCAC is supervisor the therapy team and ensure that services meet the standards set forth by the National Children’s Alliance and the Louisiana Medicaid Program. Additionally, she facilitates survivor groups and mind-body skills groups at the Center and other camps and schools in the Baton Rouge Community. Robyn has worked with a variety of populations conducting suicide and violence prevention, including both adult and child survivors of trauma. She also provides professional trainings for the CAC and throughout Louisiana on suicide prevention and crisis intervention. Yolanda has practiced in the field of social work for 24 years. She has committed herself professionally to ensuring that persons impacted by trauma, and disadvantaged have access to mental health care. Yolanda received a Bachelor’s of Science Degree from the University of Southern Mississippi in 1992 and a Master’s of Social Work Degree from Southern University at New Orleans in 1994. In 2002 she earned a Master’s Degree in Health Care Management from the University of New Orleans. During her years of professional work, she has worked for St. Charles Parish Hospital, the American Heart Association and Magellan Health. She has also served as an adjunct professor for Southern University at New Orleans and Louisiana State University. 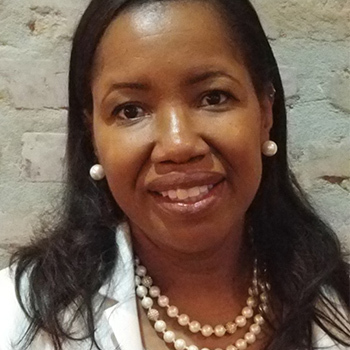 In 2005, she began working as the Director of Behavioral Health for EXCELth Family Health Services, a federally qualified community health center (FQHC) and also served as the project manager working to integrate behavioral health services into other FQHC’s in the Metro New Orleans area under the Metropolitan Access project grant. After hurricane Katrina, 2005 Yolanda and her family like the rest of her hometown was displaced. Under the leadership of her CEO, she was active in restoring and providing healthcare to the thousands of displaced residents from New Orleans, along with many other community partners in the Baton Rouge area. In 2011, Yolanda began working at Care South, another FQHC, as the Director of Behavioral Health. Under her leadership the agency successfully established behavioral health services at all of their community health clinics as well as the establishment of 3 school-based clinics; two in Donaldsonville and one in the Metropolitan Baton Rouge area. After approximately two years of services she returned to her EXCELth family. In 2016 Yolanda and her family were greatly impacted by the Great Flood that devastated much of Baton Rouge and surrounding communities. As part of her commitment and dedication to her community and under the leadership again of her CEO, of EXCELth, Mr. Michael Andry, she was afforded the opportunity to work under a grant funded by the Robert Woods Johnson Foundation, Resilient Baton Rouge. 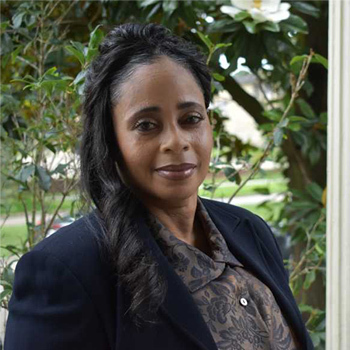 Yolanda currently serves as Associate Coordinator of Behavioral Health/Health Center Manager for EXCELth Family Health Centers Baton Rouge office.